It deeply sinks under Mount Faron which dominates the city and the Mediterranean Sea. 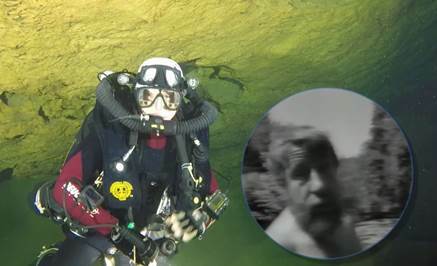 Jean-Jacques Bolanz explores it in August 1989 and declares he was stuck in a restriction at -112 meters deep. But is it really the terminus? 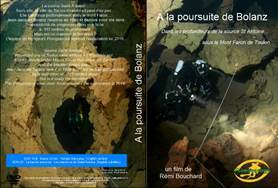 A 52-minute film (trailer here), dubbed in French and English, takes you to the heart of exploration. 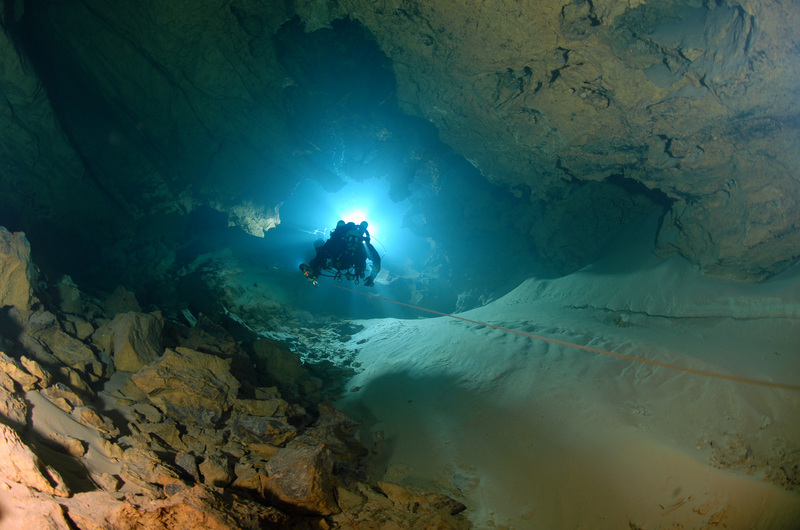 First step in the cave, deepest dives, equipment of the cave, amazing discoveries, amazing underwater images, you will be at the heart of the exploration of the fascinating beauty of this source. 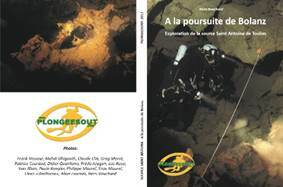 As we fund everything with our own money, the sale of the DVD and the book are devoted to the funding of the heavy logistics necessary for our next exploration a few kilometers from the source St Antoine ... again "à la poursuite Jean-Jacques Bolanz" (Looking for Bolanz)! Stunning pictures to come ! !